Faced with the choice between her harsh farming life and the seductive but distant world of books and learning, the spirited Chris Guthrie decides to remain in her rural community. But as the devastation of the First World War leaves her life-and community-in tatters, she must draw strength from what she loves and endure, like the land she loves so intensely. 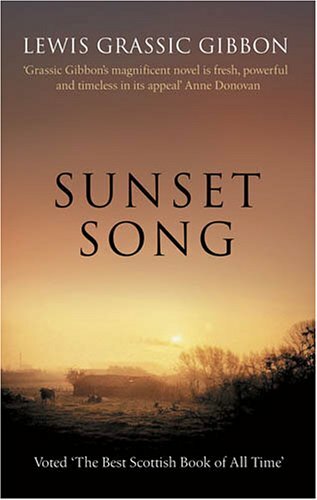 Brutal and beautiful, passionate and powerful, Sunset Song is a moving portrait of a declining way of life and an inspirational celebration of the human spirit. And in Chris Guthrie, Grassic Gibbon has given us one of literature's most unforgettable heroines.